How do you clear history on Mac? In this quick tutorial, we will show you how to clear search history in Safari, Chrome, Firefox, and Opera on Mac. 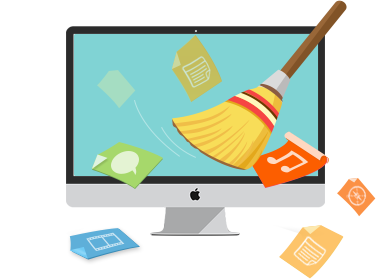 MacClean is a cleaning tool that helps remove kinds of junk files from Mac. Download it to have a try after reading this guide on how to clear search history on Mac (including Safari, Firefox, Chrome, and Opera). The default web browser for Apple Mac OS X is Safari. Besides Safari, majorities of users choose Chrome, Firefox or Opera as their favorite web browser. Generally speaking, the browser we use can keep all the search history for us, good or bad, this sometimes leaks out privacy. We have introduced you how to manually clear search history in Safari, Firefox, Chrome and Opera one by one in previous guide. 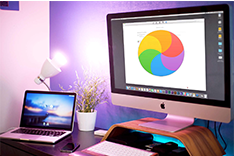 Here we will talk about a much easier way to remove all search history on Mac in one click with a Mac cleaning software MacClean. Clear search history/browsing history on Mac in Safari, Chrome, Firefox, and Opera. 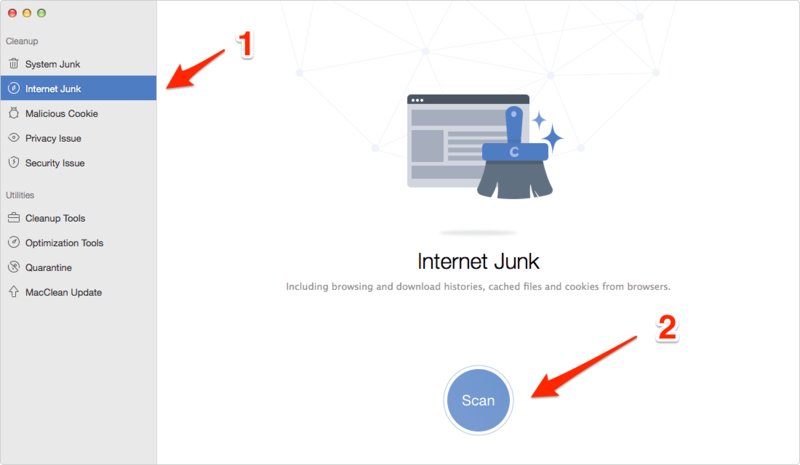 Clean up junk files like Internet junks (cookies, caches, download history, saved password, sessions), system junks, user junks, development junks, and app leftovers. 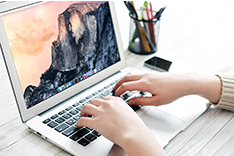 Find out and remove malicious cookies and malware that may put your Mac in danger. 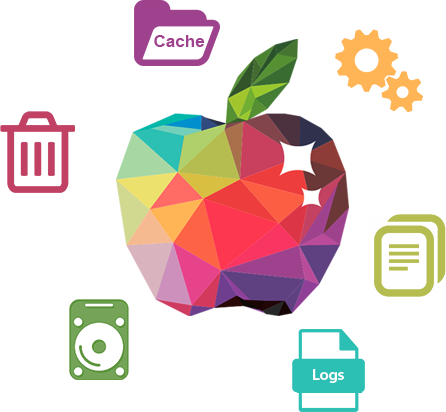 9 utilities helps find big and old files, remove duplicates, erase files permanently, etc. Step 1. 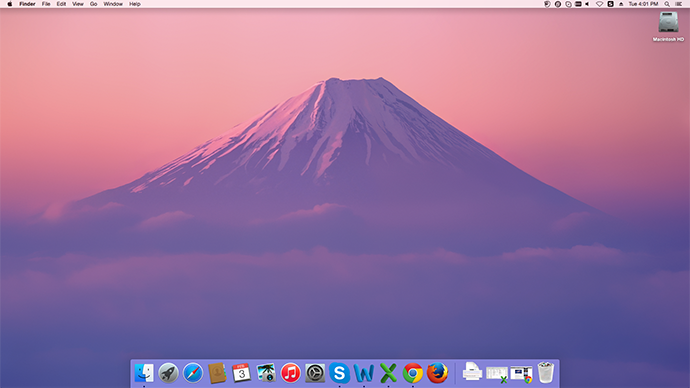 Go to download and install MacClean on your Mac. 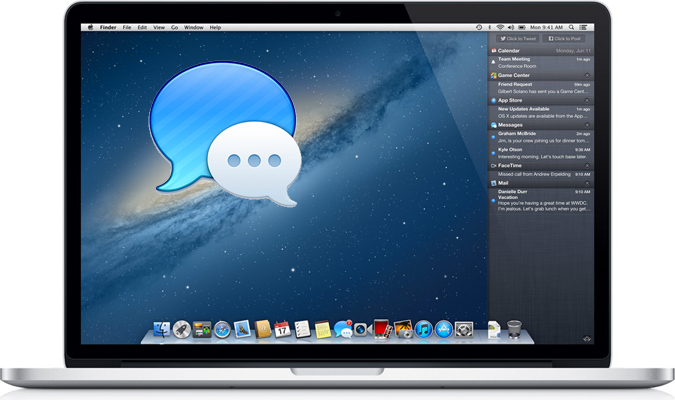 Open up MacClean, select Internet Clean and click Scan button to get all search history on your Mac. Step 2. After scanning, you can preview browsing histories, cookies and caches, download history and so on by clicking into Review Details. Just select what you don’t want and click “Clean” button to remove them all. 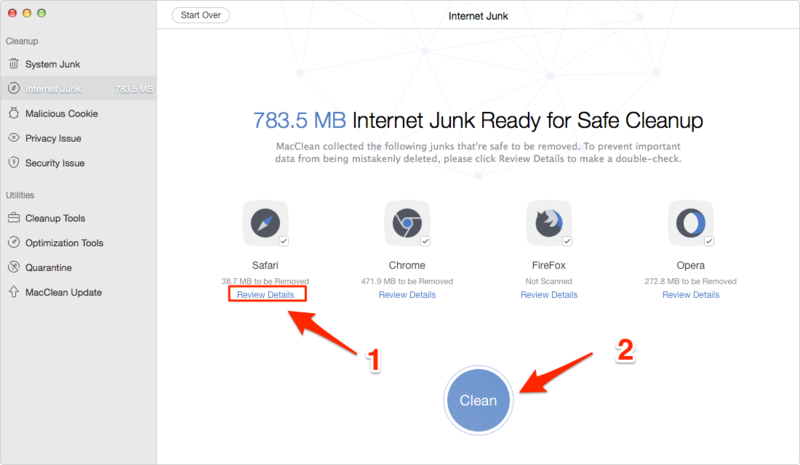 MacClean does a great job on deleting search history and other junks from your Mac. 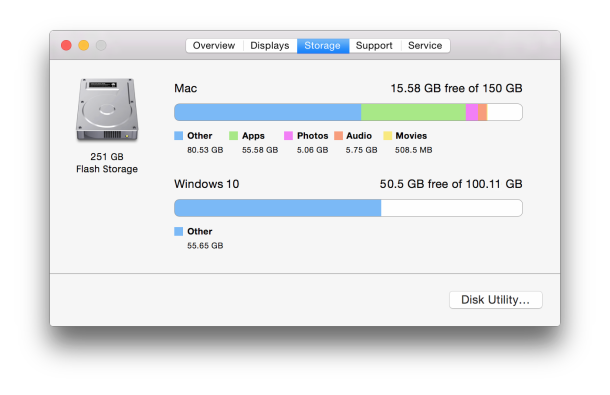 With MacClean, you can get more disk space and your Mac will run like new. Any question on this guide or MacClean is warmly welcomed, please let us know in the comment section. At the same time, don't forget to share this guide with your friends.